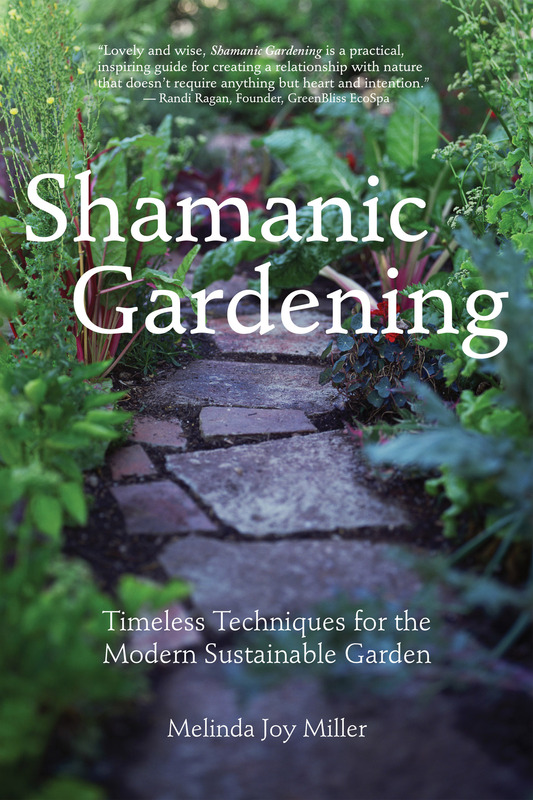 We are thrilled to present an excerpt from our sistis imprint Process Media‘s forthcoming title Shamanic Gardening: Timeless Techniques for the Modern Sustainable Garden. Chapter 4 which can be found and even downloaded below, contains a wealth of information on planting for high-nutrition food. This excerpt introduces the Moringa, one of the most nutritious trees on the planet that while fairly uncommon in the Americas can be grown in your backyard. You can also read about how Thomas Jefferson introduced a variety of vegetables to America, why he and other historic gardeners valued seed diversity and how you can encourage it in your own landscape. And lastly Chapter 4 also includes a table of 10 different kinds of Basil and their uses!